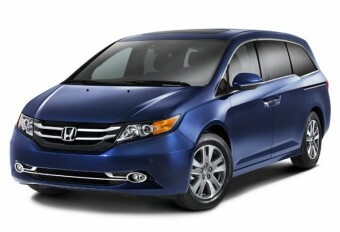 Honda Odyssey Touring Elite Miniva and HondaVAC won a 2014 VIP (Very Innovative Products) Award from Good Housekeeping – an influential magazine. HondaVAC is a built-in vacuum designed to clean up every corner of Odyssey’s cabin. It is a first time that Honda introduced such a wonderful solution for every-day cabin cleaning purpose.